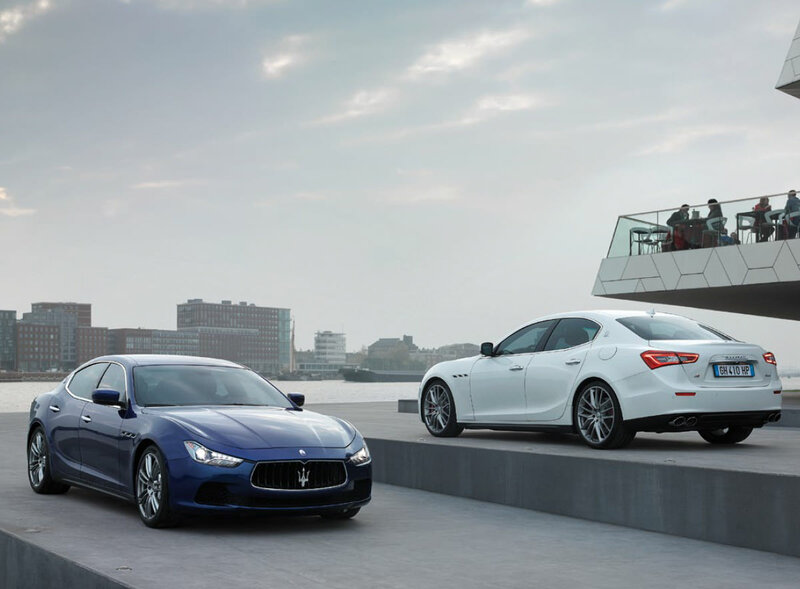 From the very outset, Maserati’s aim for the Ghibli was to produce a car that delivered the very highest levels of driving enjoyment on an everyday basis, whatever the road conditions. 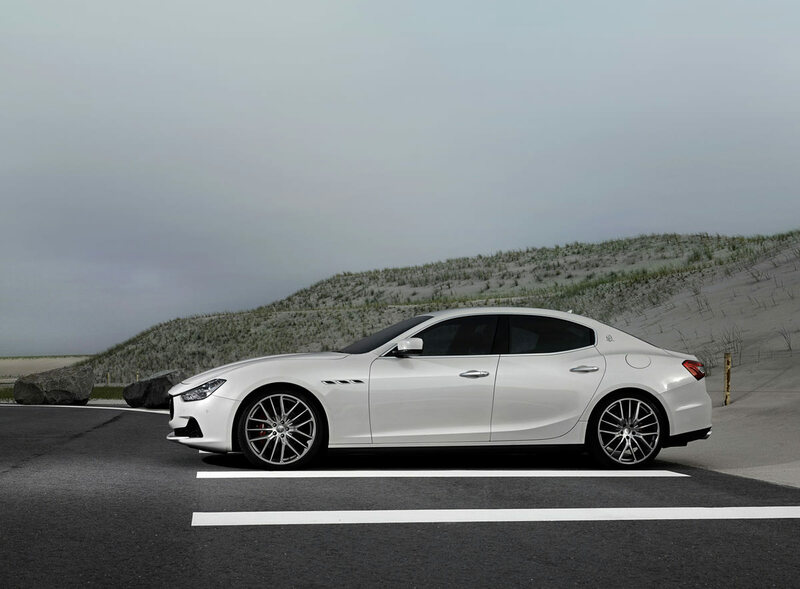 The Ghibli S Q4 - powered by the same 3-litre V6 Twin Turbo used in the rear-wheel drive Ghibli S - successfully achieves this objective, thanks to its innovative ‘on demand’ Q4 All-Wheel Drive system. 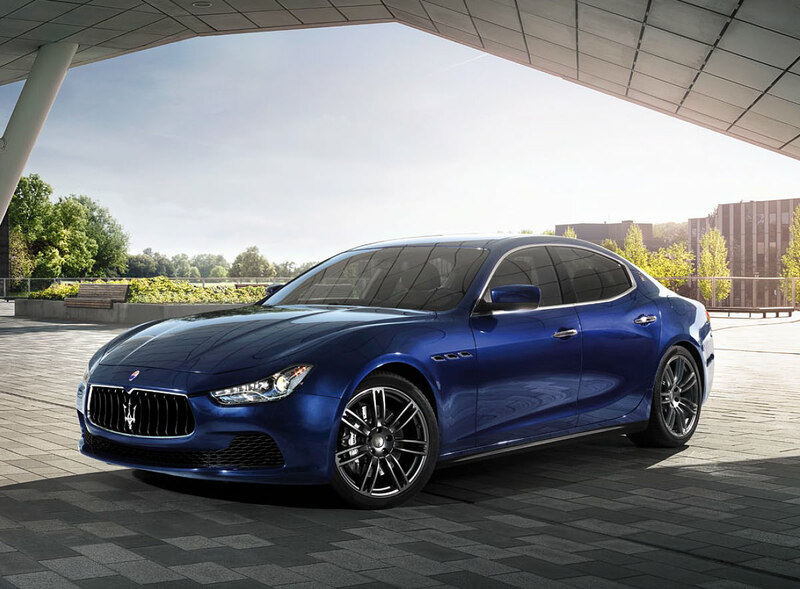 The Q4 system, introduced for the first time on the latest version of the Maserati Quattroporte, is compact, lightweight and highly efficient. 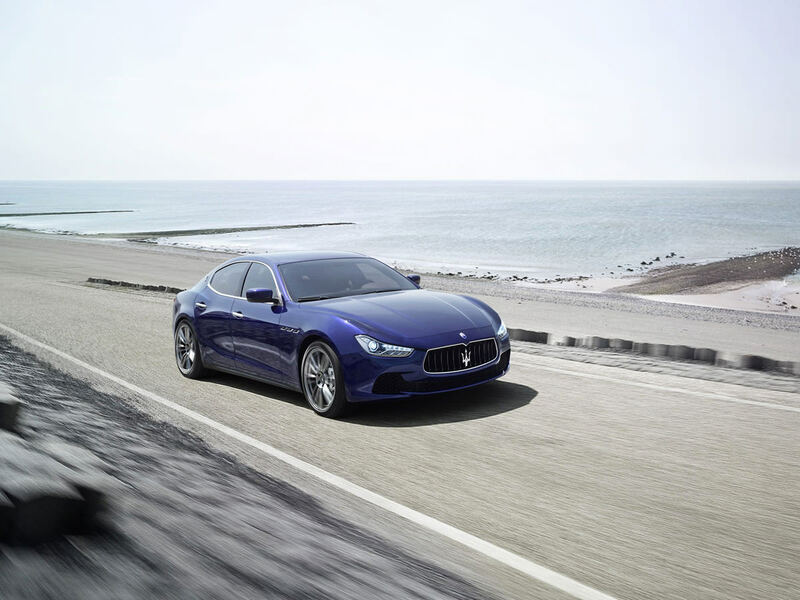 It is controlled electronically via a special algorithm that monitors many of the car’s dynamic parameters and then varies the distribution of drive torque over the four wheels. The Ghibli S Q4 accommodates its passengers in a luxurious, comfortable interior: without detracting from the loveliness of the car’s lines, the long wheelbase provides occupants with one of the roomiest interiors in the sports sedan category. 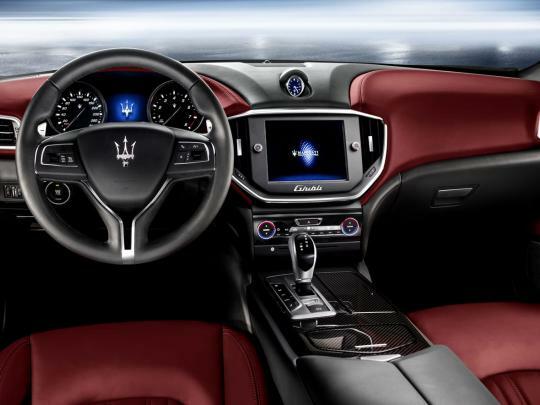 The seats, upholstered in soft leather, have wraparound forms and underline the interior’s sporty feel while guaranteeing top-class comfort. 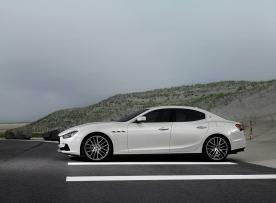 The Ghibli S Q4’s exterior is moulded to offer a unique marriage of elegance and sportscar verve, drawing on the best Maserati design tradition: the starting point for its very sleek silhouette is the distinctive nose, dominated in the centre by the radiator grille with concave vertical fillets. This is in clear homage to the GranTurismo and the historic A6 GCS Berlinetta, a famous icon from the past. 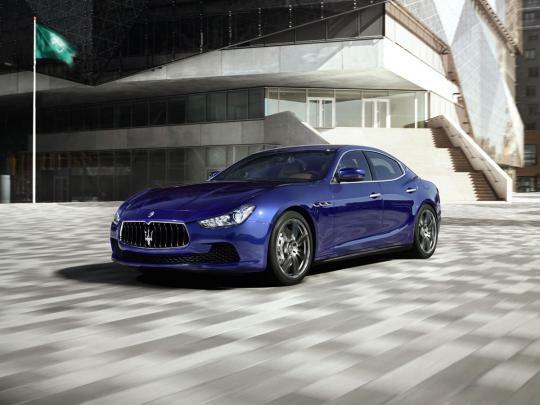 Carrying on along the side, with the two stylish lines that converge before giving way to the sculpted forms of the rear mudguards, it is easy to pick out more references to the Maserati tradition, including the three large air vents behind the front wheels, with their new, more modern look, and the iconic oval Maserati “Saetta” logo on the triangular C-pillar. 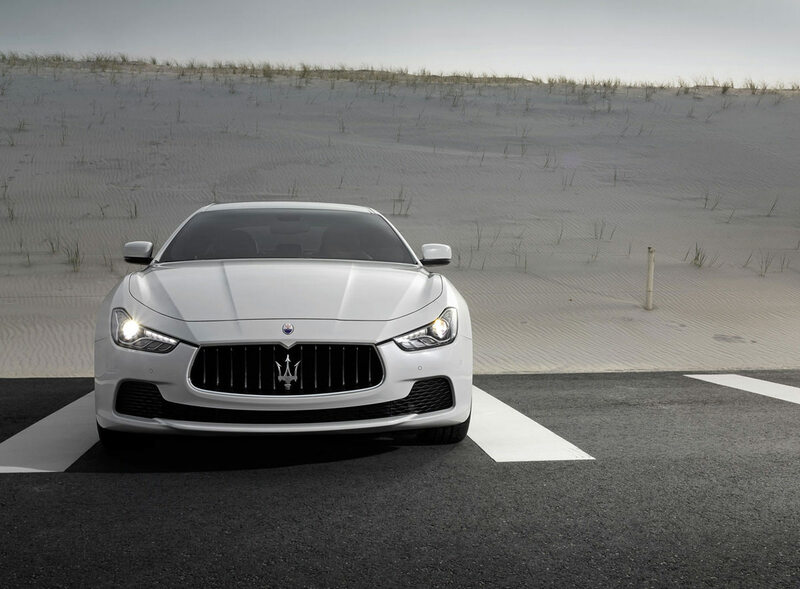 The Ghibli S Q4 is powered by the same engine as the rear-wheel drive Ghibli S: an efficient 3 litre Twin Turbo V6 that delivers a peak of 410 horsepower (301 kW) at 5,500 rpm and is credited with a maximum torque, in Sport mode, of 550 Nm at just 1,750 rpm. The amazing specific torque value of 183 Nm per litre ensures an aggressive response that will deliver pure excitement with every movement of the right foot. 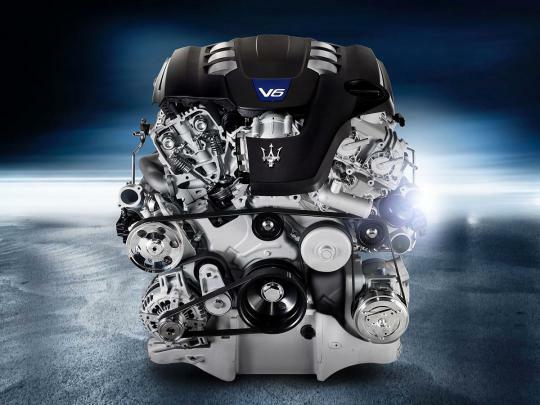 A wealth of innovative solutions make the Ghibli S Q4’s V6 an extremely fuel-efficient engine: the use of two parallel-mounted low-inertia turbines helps to prevent turbo lag, giving swifter response to every touch on the accelerator and elasticity in all driving conditions. A forthright character, reinforced by the use of double continuous cam phasers on both cylinder heads.